A federal lawsuit filed by the City of Birmingham Relief and Retirement System accuses Netflix of rigging its executive bonus program so that “multi-million dollar windfalls” could be awarded to some of its top executives. 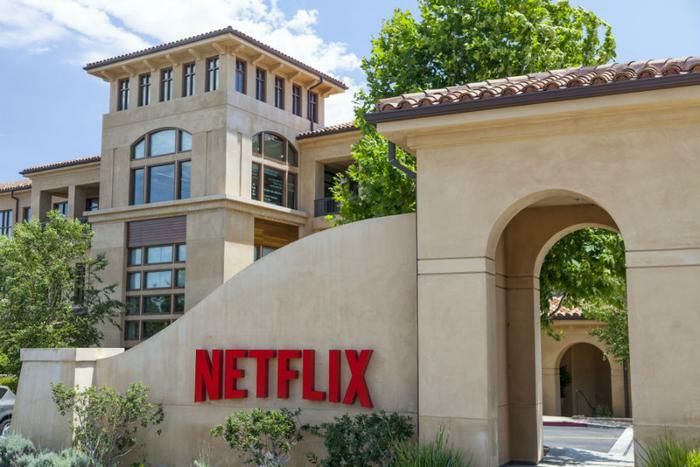 The lawsuit alleges the Netflix board “rigged the compensation process, guaranteeing Netflix officers huge cash payments while misleading investors into believing that these payments were justified by attainment of real performance goals”. The suit claims the company awarded unwarranted compensation to top management in order to take advantage of a prior tax loophole, which stated that bonuses for employees earning a salary of more than $1 million must be performance-based in order to qualify for a federal tax deduction. Performance-based tax deductions were eliminated under the new tax law. Netflix’s board of directors reached their goals in seven out of eight quarters leading up to July 2017. The suit alleges that the milestones were either changed or managed to make them easier to achieve. The lawsuit referred to the behavior of missing just one percentage point in the other quarter as “artificial precision.” Top members of the board were paid approximately $18.73 million out of the $18.75 million set aside in a target pool. The four executives named in the lawsuit are: chief content officer Ted Sarandos ($10.5 million), former chief product officer Neil Hunt ($12.5 million), current chief product officer Greg Peters ($3.2 million), and general counsel David Hyman ($800,000). The lawsuit is asking for damages and a new system of corporate governance to prevent another violation of board members’ fiduciary responsibilities. The suit also demands the executives give back “all compensation and remuneration of whatever kind paid by Netflix” that is determined to be unlawfully gained. “We intend to respond to these claims at the appropriate time,” a Netflix spokesperson said in a statement.